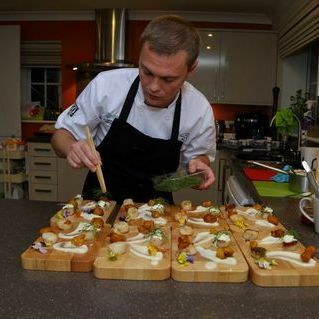 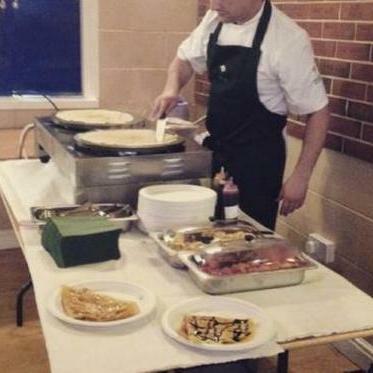 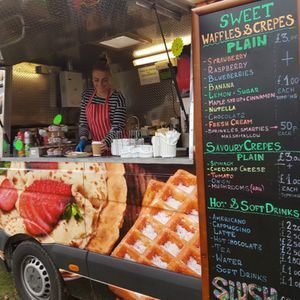 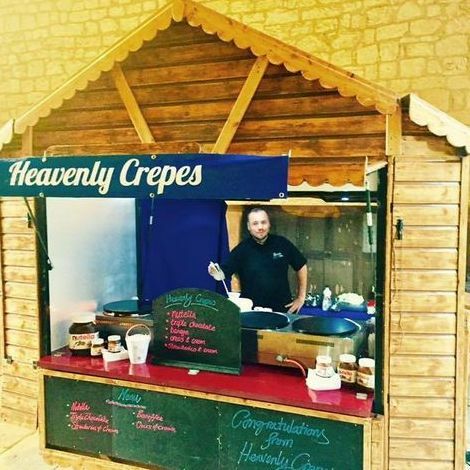 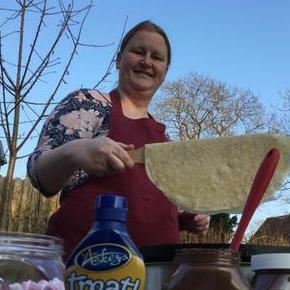 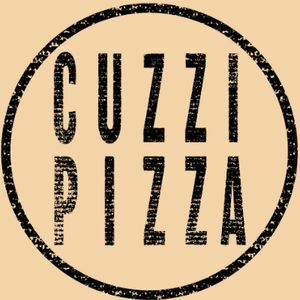 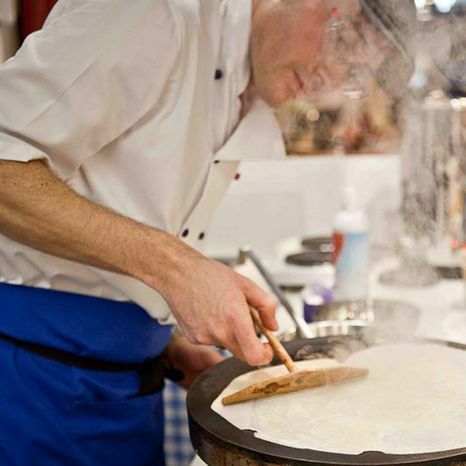 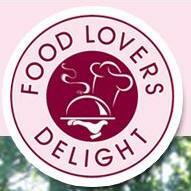 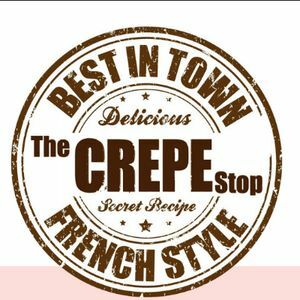 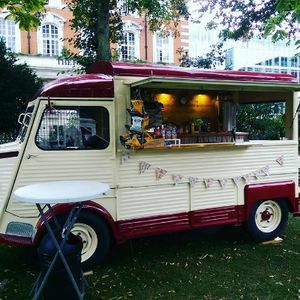 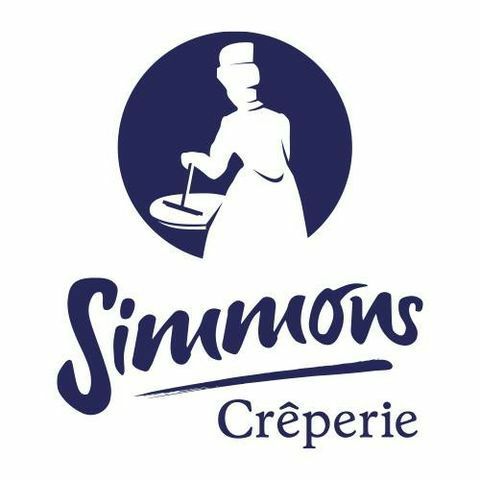 Are you looking for a Crepes Van Caterer in Camberley, Surrey? 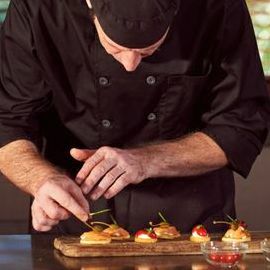 Our catalogue includes 24 companies available for hire in Camberley. 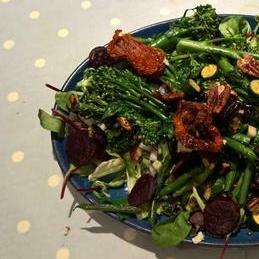 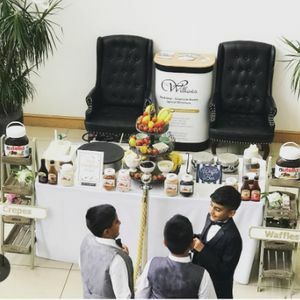 Recent review: What a brilliant set up ! 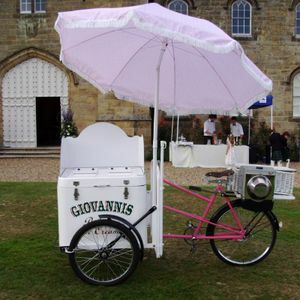 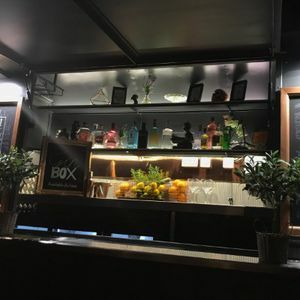 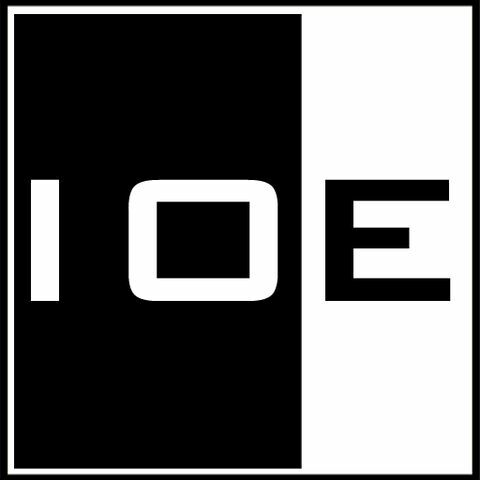 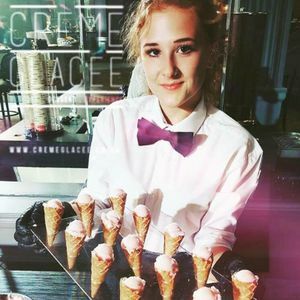 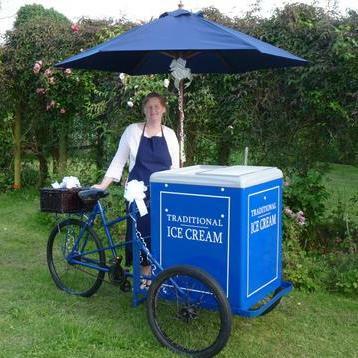 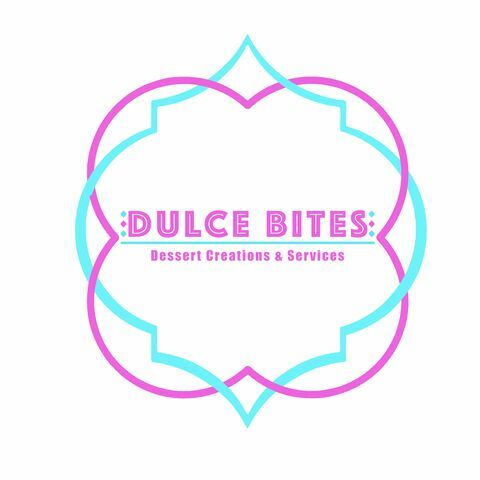 Verified review Reviewed by Iain H Event Date: 3rd Jul 2016 Event Type: Charity Event Quality of service: 5 Communication: 5 Value for money: 5 Superb ice cream, brilliant quirky tricycle, highly recommended !